The Trainman genset appears to have been a great seller, but more recent prototype builds have had a much chunkier, taller long hood (with dynamic brake provision) giving a very different look to the version Atlas initially modelled. 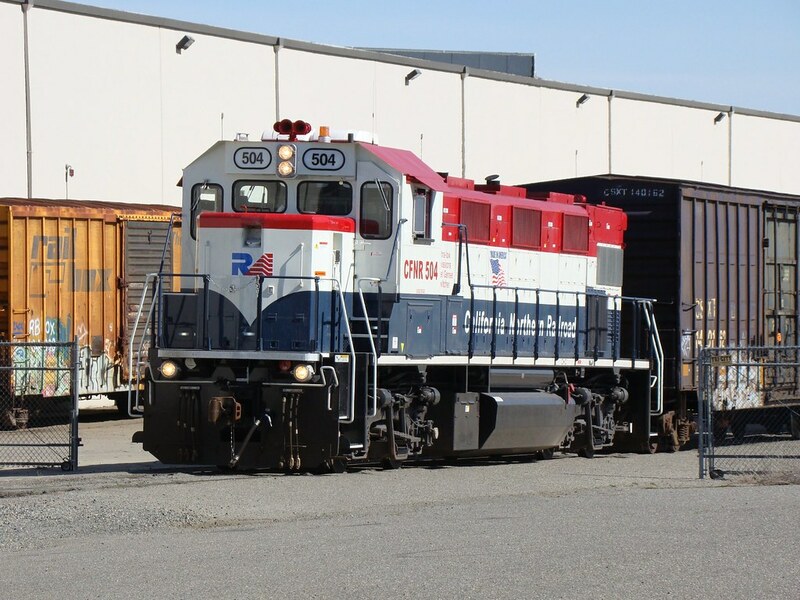 Atlas have just announced they are producing the 'Genset II' variant, which is great if like me you like modern Chicago railroads, as this is the style that the BRC and IHB gensets are! 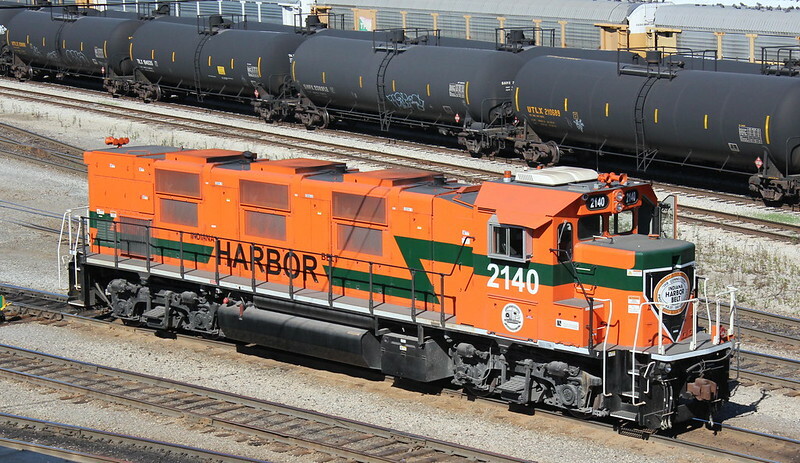 As well as BRC and IHB it'll come in CP, CSX, BNSF and NRE demonstrator. Hi Martyn, you're a step ahead of me, I was going to post the same (already done on my blog). This variant of the Genset is correct for the California Northern Shortline I model, although I've set it in the early 90's, with the release of this model, I can decide to swap to 'today' from time to time. All I need atlas to do is to release one for the CFNR, which they did for the earlier (and therefore incorrect) variant of the genset model. Good news is also that they've done something about the 'waaay too chunky' handrails on the previous release. 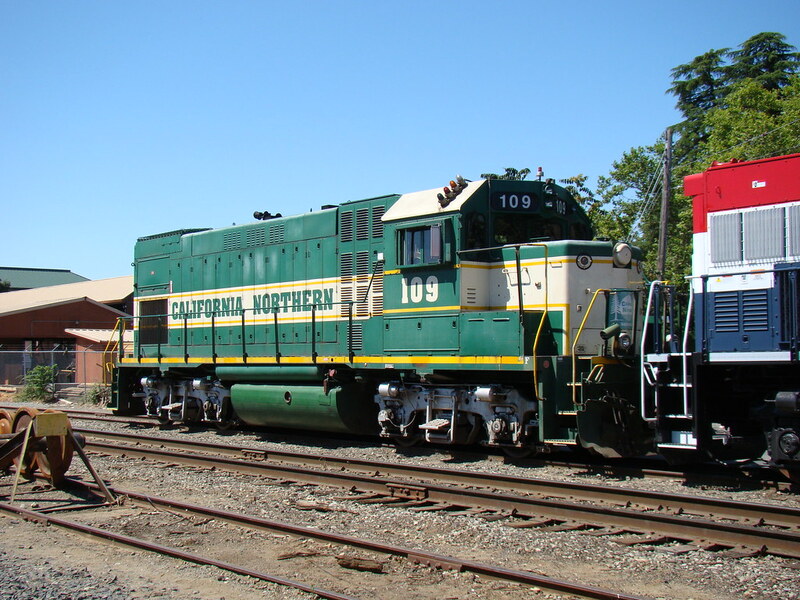 And here a picture of a CFNR GP15-1 in the colours I would have preferred the Gensets to be. I saw the Atlas mailing list this morning, it depends how many numbers they release but I'll be having some. It would be even better if they bring out the 6 axle gensets. Those are huge (not far off as long as a Dash9) but would be a great addition to the roster. Predictably the demo has been all over the place, Chicago, Texas, even a trial on the MRL and rather bizarrely in Canada on the Rocky Mountaineer! !